Cost effective, clever marketing – a case study on transforming a business. View cart “The Science of Cooking Oils” has been added to your cart. 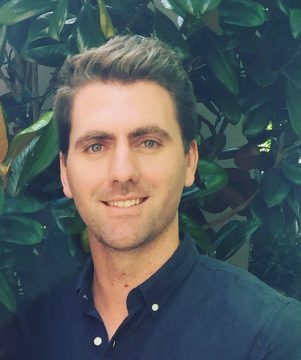 What do you do when a 4th generation dairy farmer tells you he’s rejected the safety net of his supermarket contract to go out on his own? That he needs help in marketing a new brand of milk in a do or die effort to save his 80 year old farm? How about when he tells you his budget is limited, but the marketing HAS to work, otherwise he could lose the farm. What do you do? Take a deep breath, then…..create a campaign focused around cost effective, clever marketing focused on achieving RESULTS! This webinar presents a case study of the campaign that won the Australian Marketing Institute’s Marketing Program of the Year at the 2014 Awards for Marketing Excellence. 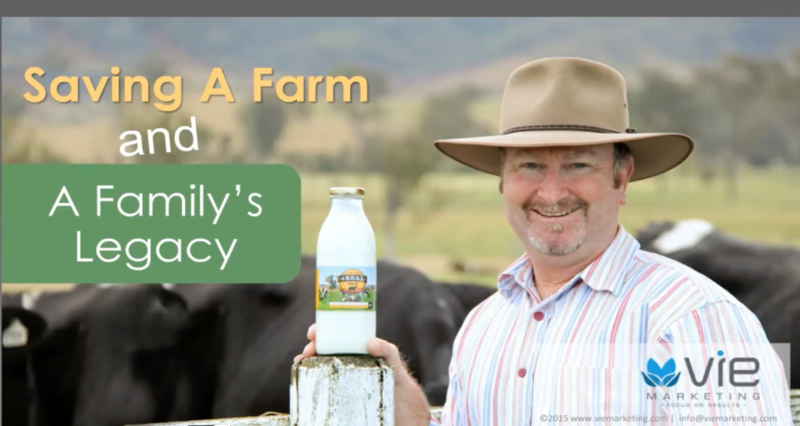 While the marketing contributed to an incredibly successful launch for Greg Dennis from Scenic Rim 4Real Milk, the thinking behind the marketing could apply to anyone in business. Jane will also provide insights into applying these principles to Dietitians with their own business, or Dietitians working in the food industry. 4. Establishing, maintaining and growing a great customer/client base. Your presenter is Jane Clark. A member of the Australian Institute of Management, Jane has 16 years experience in the marketing industry. Jane has worked in Brisbane, Sydney and London and has senior level experience in Marketing Agencies, the government and corporate sectors, and in marketing consulting for SMEs. In 2010 Jane established VIE Marketing, a small Brisbane based team of senior level Marketing Consultants. Jane saw an opportunity to offer SMEs the kind of award winning, results driven marketing expertise normally reserved for larger companies. VIE Marketing differs from most marketing agencies in that all Consultants have a minimum 15 years experience, and work from home or hot desks. VIE Consultants also manage all client work – rather than delegating to junior consultants. VIE Marketing has won numerous awards, including the National Category Winner for New Product, Brand or Service Launch at the 2014 Australian Marketing Institute Awards for Marketing Excellence. They offer clients from diverse sectors proven results and significant experience in developing successful marketing strategy and plans, website development, professional copywriting, lead generation campaigns, sponsorship and events. 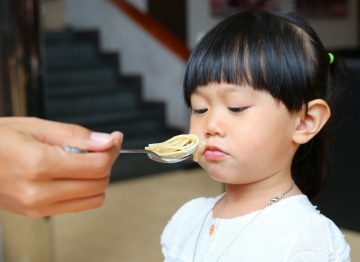 Help My Toddler Will Not Eat! Nutrition Assessment: What is malnutrition?